Norfolk Public Schools – Norfolk public school bus routes are published each summer in the Torrington and Waterbury daily newspapers. Region 7 – The school bus routes for Colebrook and Norfolk students attending Region 7 Schools are listed here. 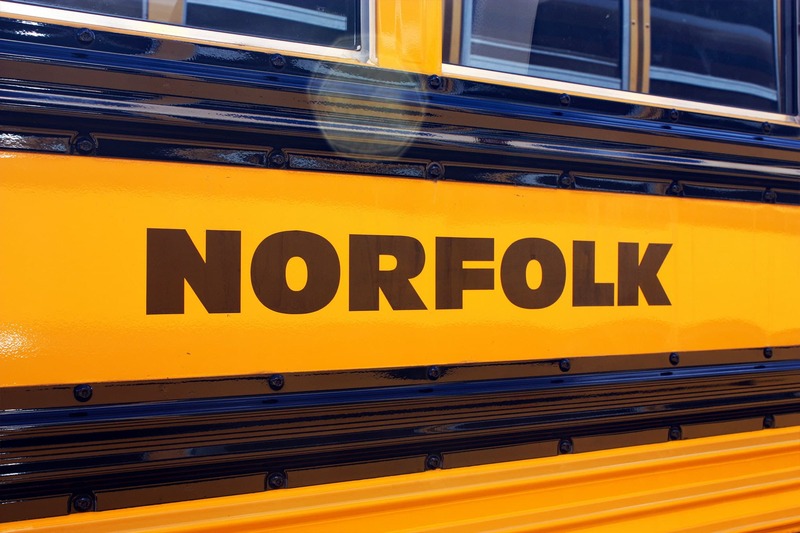 Botelle Elementary School – 8:30 a.m. – 3:30 p.m.
Botelle Elementary School – 10:30 a.m.
Botelle Elementary School – 1:15 p.m.
Oliver Wolcott students are provided shuttle service from Norfolk. Students must provide their own transportation to Norfolk Library, where a bus will pick them up to drive them to school. After school, students are dropped off at the library. Note: If Norfolk schools have a scheduled day off (teacher workshop, etc. ), but Oliver Wolcott is open, the bus to OWT will operate as normal. If Norfolk schools are closed, there is no bus to Oliver Wolcott. If Winchester has a two-hour delay and Oliver Wolcott does not, the bus to OWT will operate on a two-hour delay. If Norfolk is closed due to bad weather, the bus for OWT students will not operate. Parents are required to be present at the bus stop. If parents are not able to be present at the bus stop, drivers contact All-Star’s Winchester office and a call is made to the school so that a responsible adult can be authorized to substitute for the parents.